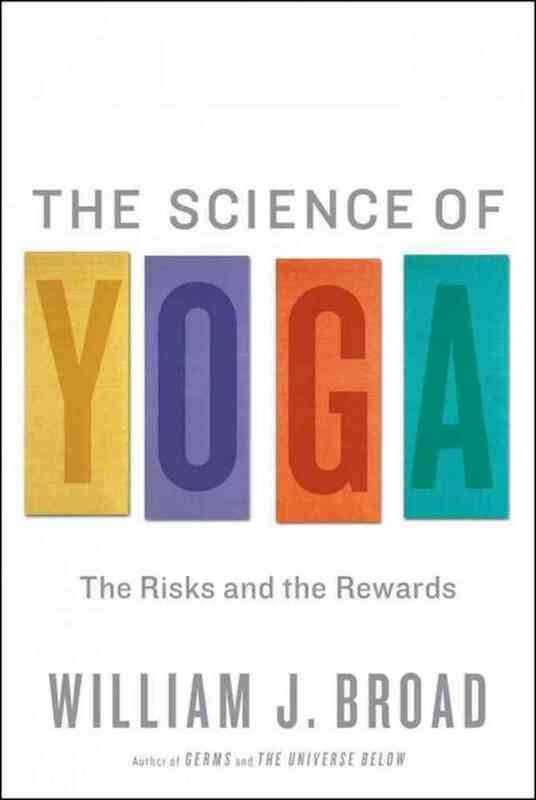 Our April book club selection will be The Science of Yoga: The Risks and the Rewards, by William J. 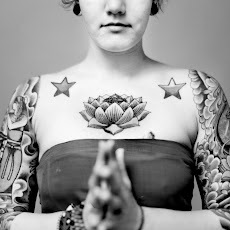 Broad. 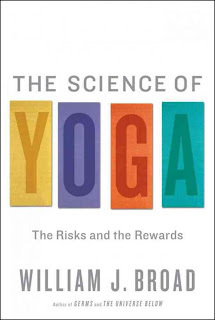 You may recognize Broad as the author of last year's controversial NYT article, "How Yoga Can Wreck Your Body."